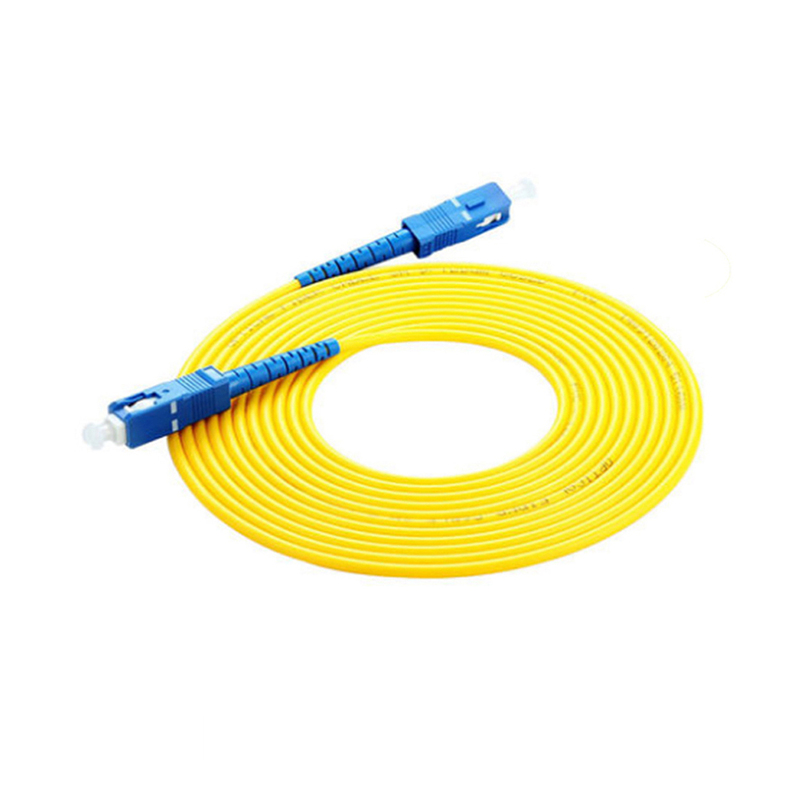 SC Fiber Patch Cord consists of a single-mode or multi-mode fiber cord and two connectors, one at each end. Optic SC Patch Cord is available in both Single mode and multimode versions,come with a zirconia ceramic ferrule with pre-polished UPC or APC. 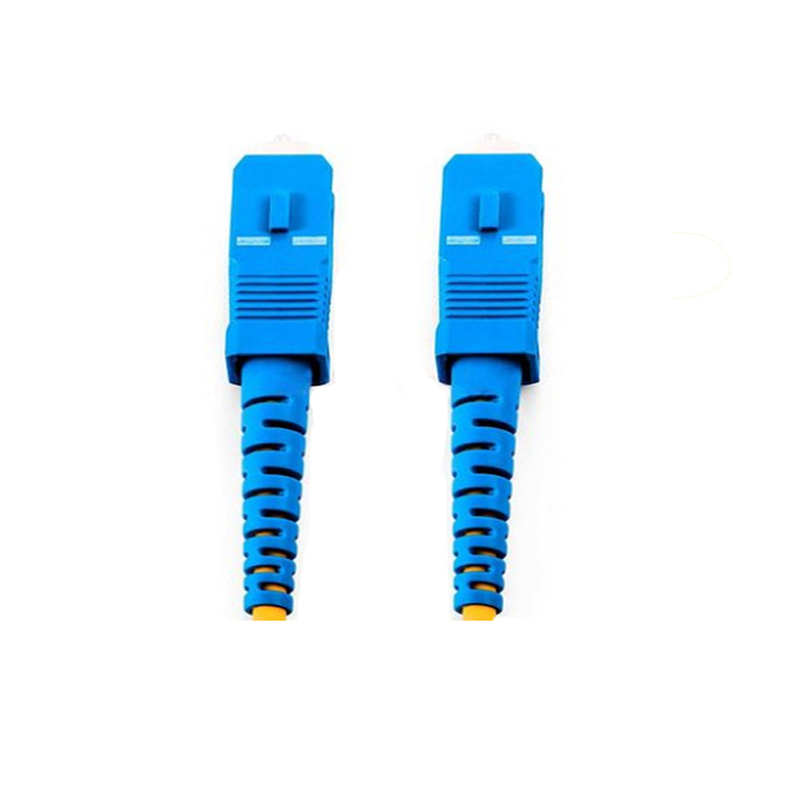 Patch Cord SC SC are used in two major application areas: computer work station to outlet and patch panels or optical cross connect distribution center. The Fiber Optic Patch Cord series comes with a comprehensive collection of lengths and connectors to fulfill your demand for the deployment. 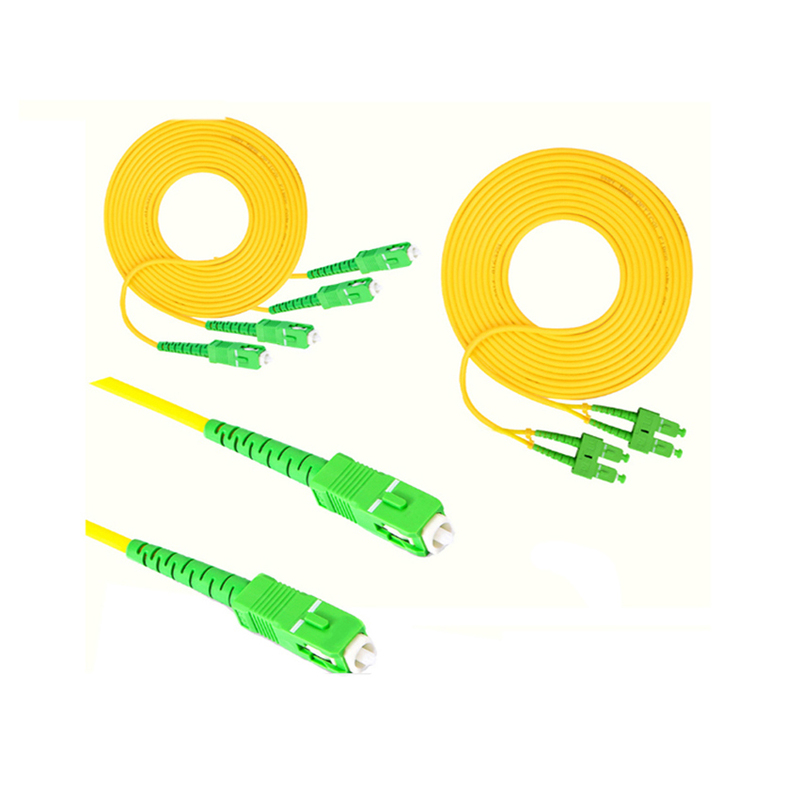 Looking for ideal SC Fiber Patch Cord Manufacturer & supplier ? We have a wide selection at great prices to help you get creative. All the Optic SC Patch Cord are quality guaranteed. We are China Origin Factory of Patch Cord SC SC. If you have any question, please feel free to contact us.